Part time lecturer in Cultural Studies (Media, English, History). Published numerous articles and reviews (including a book review for PMH). The Beatles’ lives and work continue to delight fans and influence musicians half a century since their heyday. Yet their contribution to contemporary culture and their relationship to social change remain controversial topics in need of reappraisal. 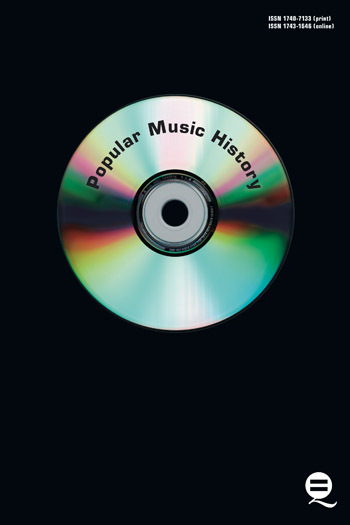 This two volume collection brings together two dozen leading scholars of the Beatles to examine their origins, output and legacy. Interdisciplinary in its approach and international is its outlook, Understanding The Beatles showcases the latest research by historians, art historians, musicologists, geographers, sociologists and cultural critics bringing new perspectives on The Beatles and their milieu which will interest academic and fans alike. Volume One, The Beatles in Context: Politics, Identify, Culture, explores the relationship between The Beatles and their times. It situates them in the changing class, gender and ethnic dynamics of postwar Britain, considers them as Liverpudlians and Orientalists, and compares them to contemporaries from Bob Dylan to Charles Manson. Volume Two, The Beatles and Their Audiences: Creativity, Reception, Interpretation focuses on the production, consumption and interpretation of The Beatles. Their creativity in the studio is considered alongside how they were managed, marketed and appreciated by multiple audiences from the 1960s to the present. 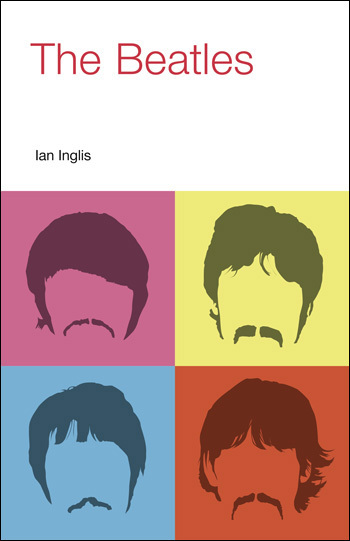 Chapters on research and teaching The Beatles assess the current state of the field. The Beatles’ lives and work continue to delight fans and influence musicians half a century since their heyday. Yet their contribution to contemporary culture and their relationship to social change remain controversial topics in need of reappraisal. This two volume collection brings together two dozen leading scholars of the Beatles to examine their origins, output and legacy. Interdisciplinary in its approach and international is its outlook, Understanding The Beatles showcases the latest research by historians, art historians, musicologists, geographers, sociologists and cultural critics bringing new perspectives on The Beatles and their milieu which will interest academic and fans alike. Volume One, The Beatles in Context: Politics, Identify, Culture , explores the relationship between The Beatles and their times. It situates them in the changing class, gender and ethnic dynamics of postwar Britain, considers them as Liverpudlians and Orientalists, and compares them to contemporaries from Bob Dylan to Charles Manson. Volume Two, The Beatles and Their Audiences: Creativity, Reception, Interpretation focuses on the production, consumption and interpretation of The Beatles. Their creativity in the studio is considered alongside how they were managed, marketed and appreciated by multiple audiences from the 1960s to the present. Chapters on research and teaching The Beatles assess the current state of the field. Looks at what process and methods might have contributed to The Beatles’ productivity. Looks at how The Beatles employed multi-track technology in the studio. Looks at what made the famous ‘Bed-in’ so influential. Studies the role and innovation of Brian Epstein. Looks at the significance of the launch of The Beatles Book , a monthly, in 1963 as a marketing and promotion vehicle. A study of Beatles fandom. A study of their ageing fan base. Looks at the effect of the digital revolution on Beatles’ sales and legacy. Looks at the history of Beatles biography. Looks at the state of scholarly research and academic teaching devoted to The Beatles.